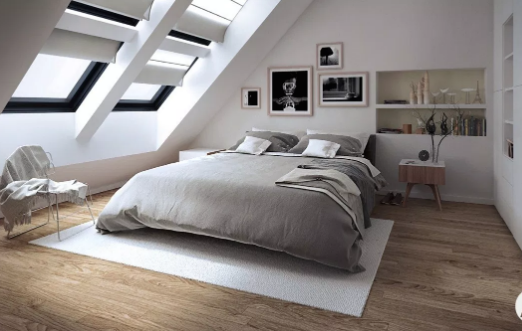 Ashton-under-Lyne is one of the many areas Rafter Loft Conversions cover in Lancashire, undertaking affordable loft conversions. 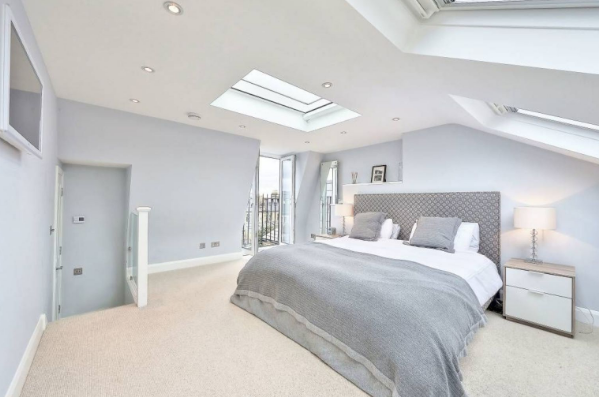 If you are considering a loft conversions in or around the surrounding area please give Rafter Loft Conversions a call and find out what we can offer you at a great price. 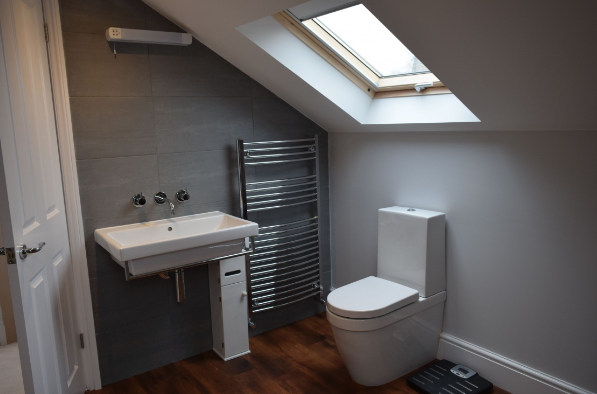 With loft conversions starting at just £17.999 what better time is there than to gain that much needed extra room. 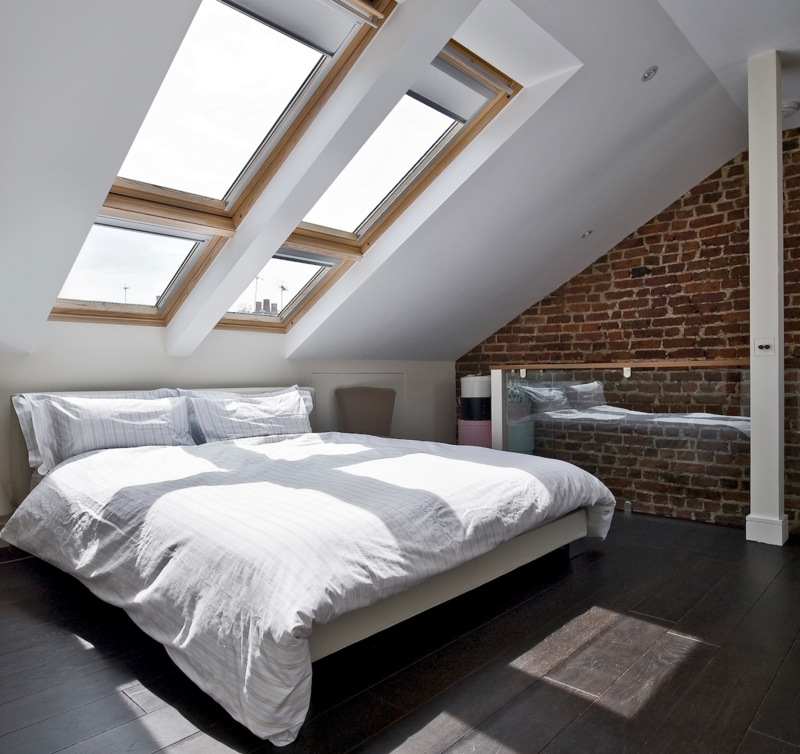 Few examples of loft conversion plans,. 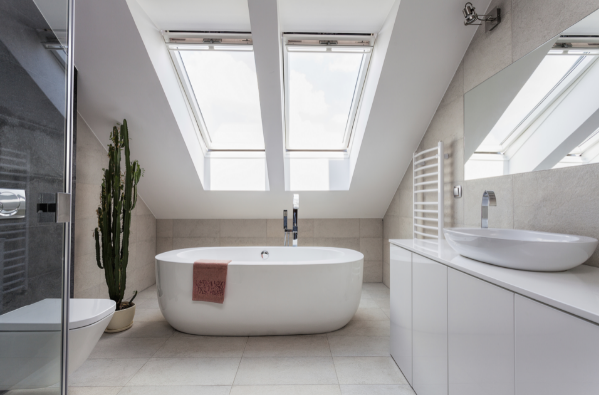 Different types of Velux roof windows. 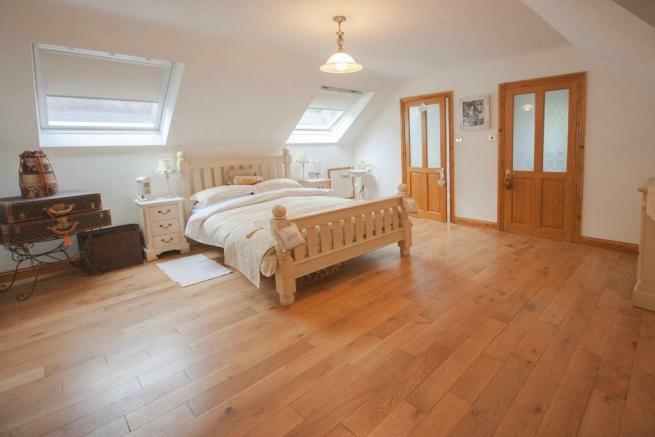 Regarding roof cover for loft conversion dormers. 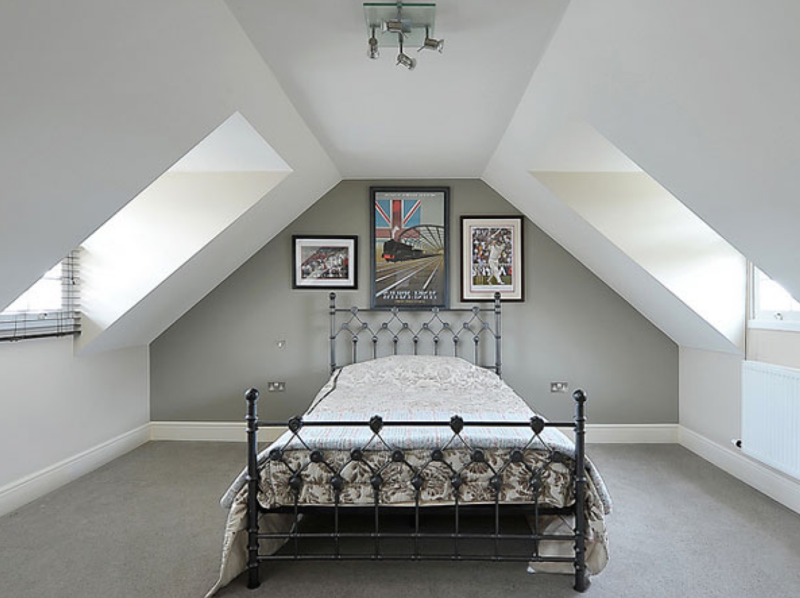 Take a look at our loft conversion guide. 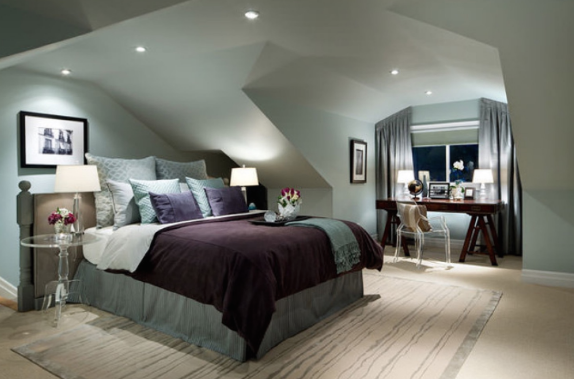 For information regarding your permitted development rights click here.